As April comes to a close, we’re seeing the sun more frequently, the temperatures are rising, and bulbs are coming up. Spring may finally be here so how about a few gardening topics that you may find interesting. 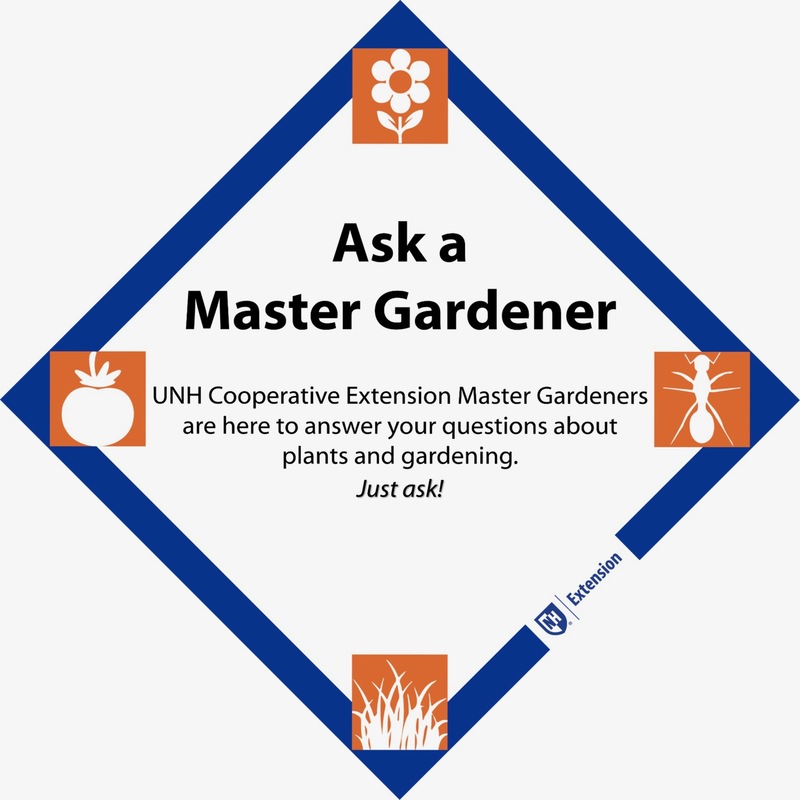 This entry was posted in Gardening and tagged Blackberries, Dover Pride Clean Up Day, Hummingbirds, Invasive Worms, Master Gardeners, New Hampshire, Plant Sale, Pruning Roses, Seed Packets, Strafford County, Strafford County Master Gardeners, UNH Cooperative Extension, Window Boxes. Bookmark the permalink. Thanks! The words of wisdom about hummingbirds and pruning roses were especially timely for me!